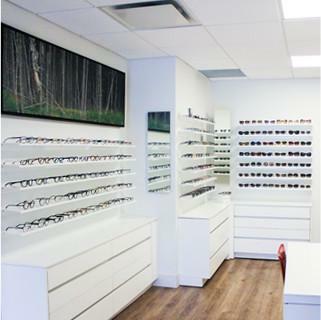 With years of experience, SUMMERHILL OPTOMETRY is Summerhill’s leading eye surgery and vision correction centre, offering personalized treatment and world-class patient care. Committed to delivering the best eye care, SUMMERHILL OPTOMETRY provides high-quality laser eye surgery in a professional, efficient and caring environment. 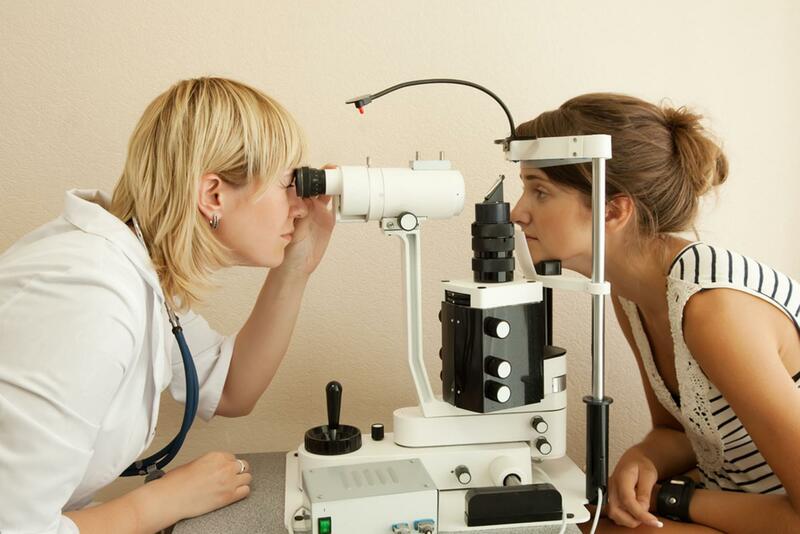 We can treat a wide range of conditions, such as Myopia (short-sightedness), Hypermetropia (long-sightedness), Astigmatism and Presbyopia (near vision loss). Our experienced and highly qualified staff ensures that treatment is customized to your individual needs. Contact us today. 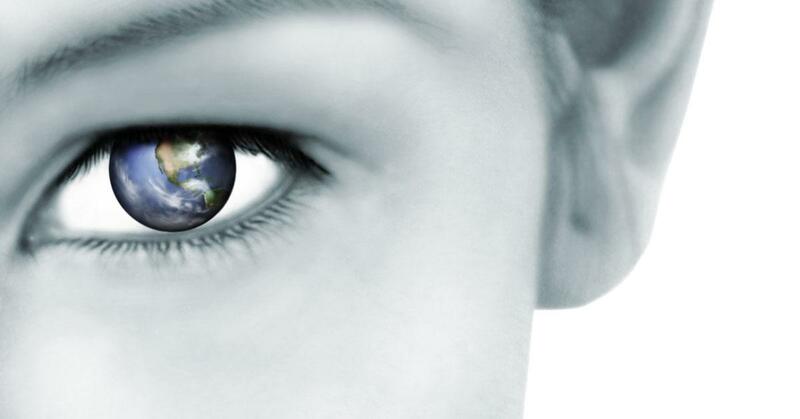 If you’re looking for laser eye surgery, contact SUMMERHILL OPTOMETRY. Established years ago, our centre is equipped with different types o diagnostic equipment and state-of-the-art laser technology. To determine which surgical procedure best fits your lifestyle, our experienced team takes time to assess your eyes, and to explain and discuss all the available options. Our goal is to deliver the highest quality care and achieve excellent clinical results.